The oldest and smallest council house in Britain is available to rent for £75 a week in Rayleigh, Essex. 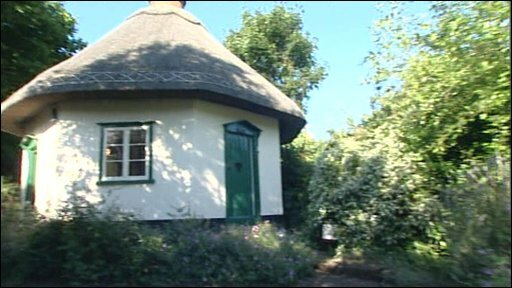 But the tenant must agree to open the tiny Dutch Cottage to the public one day a week. Mike Cartwright reports.